Other than iconic Tremé Chef Leah Chase of Dooky Chase fame, what other black chef pops into the New Orleanians’ dining-centric mind? Chef Mary Sonnier, my go-to expert on all things culinary NOLA, immediately mentioned our dear departed Chefs Austin Leslie and Louis Evans. Chef Evans was beloved by generations and known as the “King of Red Beans” at the Pontchartrain’s old Caribbean Room. Chez Helene’s Chef Leslie was the inspiration behind the hit ‘80s television series Frank’s Place and later the creator of Jacques Imo’s notable Creole menu. Among the living, the sadly now-retired Chef Ken Smith reigned for over a decade at Upperline. Still cooking (or at least baking), we have Celestine “Tina” Dunbar and Chef Frank Jones at Dunbar’s. Dunbar’s, formerly Uptown on the Tulane trail, remains a neighborhood jewel famed for its fried chicken and red beans (it’s worth finding again after moving to Earhart Blvd.). While approaching a dining column, my first question is which restaurant or chef tells the story. The second focuses on location—in this instance, Uptown. For this particular piece, the conundrum was: why couldn’t I recall more than a handful of black chefs straight away? 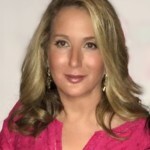 The personal answer: I don’t categorize chefs or restaurant owners by race or hue. However, the dawning truth is that there are not enough—not enough black chefs are well known, and not enough is being done to assist and promote black-owned restaurants and chefs to thrive in New Orleans. The talent, knowledge, history, and culinary skills have existed in New Orleans for generations, indisputably. I learned that while young working in restaurants and meeting the real talent in the kitchens of New Orleans. They were also some of the best cooks I’ve ever met, but that fact hasn’t been enough to level the playing field. Eat NOLA Noir was established to help address this issue: to champion, expose, and market, “prominent and mom-and-pop, black-owned restaurants… [and] to bring attention to their food and their contributions to New Orleans’s culinary scene.” That’s the wording on their Black Restaurant Week event’s webpage. The organization advertises chefs’ menu specials, pop-ups, and special events involving its members. At present, many smaller locally-owned black restaurants are still shy of the concept or have not heard of it yet. That is likely to change soon, with restaurants such as PRA_LEES on St. Bernard Ave. joining at the tail end of the week. The organization is also planning professional development seminars to start dialogues that assist in helping to establish chefs, food trucks, and restaurants, said Erica Durousseau, co-founder of Eat Nola Noir. The goal seems to be in assisting black chefs and minorities in maneuvering successfully within the local restaurant scene. 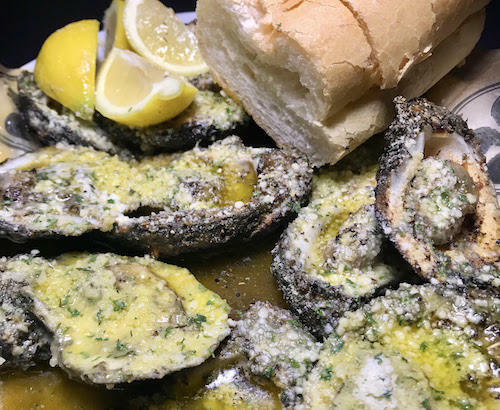 For diners, supporting Eat NOLA Noir is a start, as is supporting the Delgado Community College Culinary Arts program, a feeder program for local and aspiring chefs. 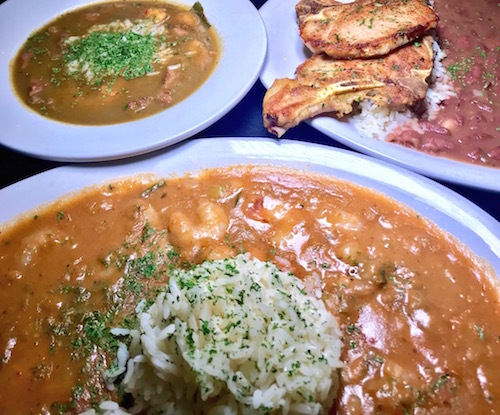 Central City’s Heard Dat Kitchen and its owner and Chef Jeffery Heard are presently being lauded and brought into the mainstream due mainly to the efforts of Eat NOLA Noir. Chef Heard credits the organization as, “very positive; there’s so much feedback, people are coming in and saying that’s how they found me. People are talking about me in the grocery store.” The fact that local critics are positive and embracing of—if not helping create—his success story is in itself also laudable. But, how many Uptowners are planning a trip to the now gentrified area off Felicity St. to sample the menu? How many of the featured restaurants have you tried? How many do you intend to try? 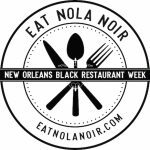 Below is a list of Eat NOLA Noir’s participating restaurants, a list that will hopefully grow before the next “Black Restaurant Week” is planned to take place in six months. Wonderful article. It’s certainly worth mentioning as black history has contributed mightily to the cosmopolitan restaurant culture in New Orleans. One has to wonder if we are missing out on a significant aspect of dining Uptown. When asked to pen an article on the black chefs of Uptown for Black Restaurant Week in conjunction with Eat Nola Noir, in this instance, I guess that the answer would have had to be — me. Neither had I – but look what we realize when finally, we do. Thanks for reading! I apologize, but I’m confused by your answer. And you state you hope it’s rectified…. what needs to be rectified? How are you going to force more black owned restaurants? Mississippi Dude is right… just a strange article. It’s laced with implications that something isn’t right, and it needs fixing, and there’s injustice somewhere to be highlighted.